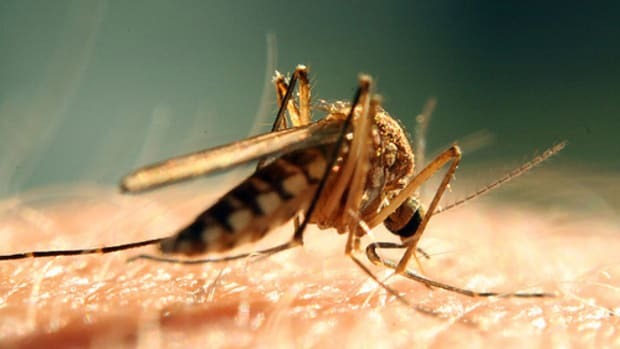 Red, swollen oh-they-itch-so-bad bug bites can turn a lovely summer’s day into the summertime blues more quickly than you can say mosquito. 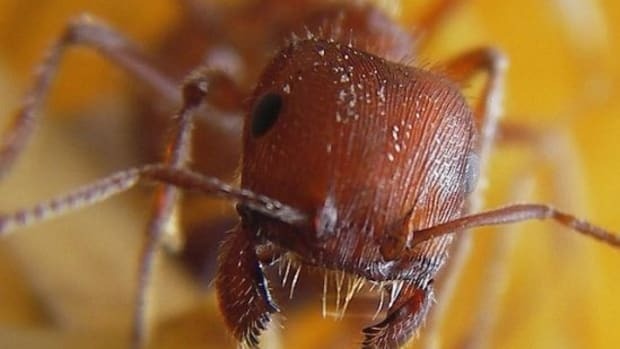 If you do become an insect’s chomping post, don’t slather on chemical-laden creams and lotions to treat insect bites. Instead, try these natural remedies—many of which are probably already growing in your garden—to help prevent and treat bug bites and stings. Chew on this bugs. Keep mosquitoes and other insects at bay by planting rosemary, lemon balm, catnip and lavender in your garden. 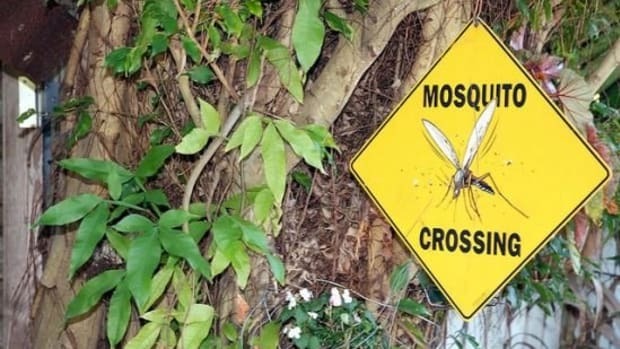 To repel annoying (and potentially disease-carrying) mosquitoes, eliminate any standing water around your home. 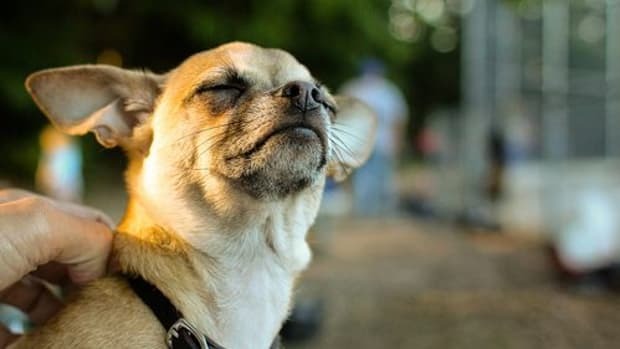 Get rid of puddles and be sure to refresh water in bird baths and pets&apos; drinking bowls. 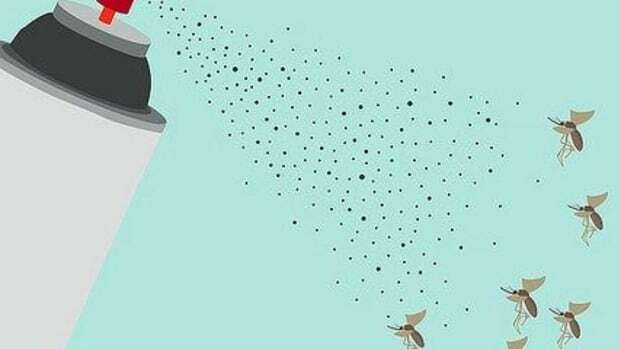 For a quick insect repellent spray, mist yourself in diluted lavender, lemon eucalyptus, citronella or rosemary essential oils. If your skin is sensitive, try spraying the oils on your clothes instead. Reapply often, as essential oils evaporate quickly. You&apos;ll thank yourself later when your skin is bite-free. 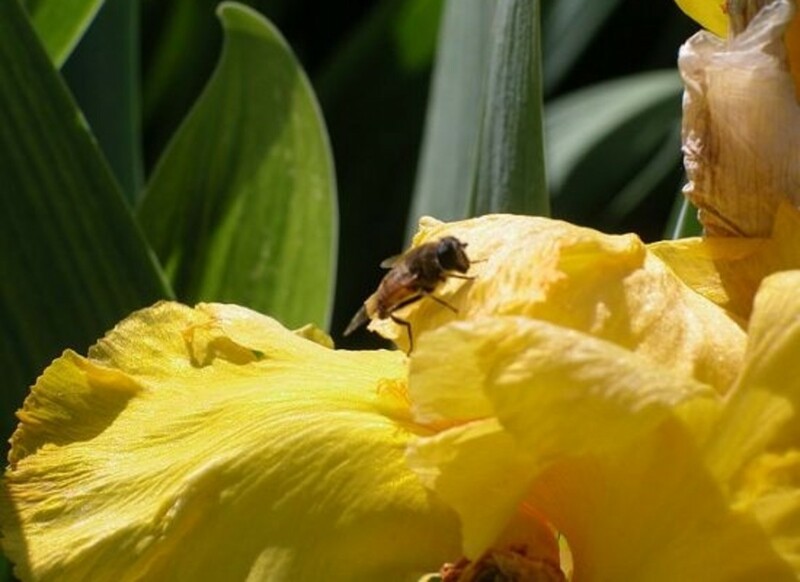 Bee and wasp stings: Got stung by a bee? Ouch! First things first, remove that stinger using a clean pair of tweezers. If not removed, the stinger will continue to release venom. Use hydrogen peroxide to clean the wound. Then mix together just enough baking soda and water to make a paste. Apply the concoction directly on the sting. The baking soda will help neutralize the acid in the venom. 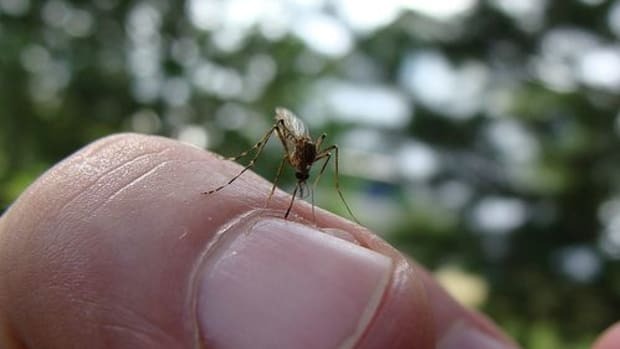 Mosquito bites: Keep your paws off those mosquito bites. Scratching those annoying bumps can break the skin and lead to an infection. Ease itch with a few drops of lavender essential oil. Lavender prevents itching and reduces swelling. You’ll smell pretty good too. Spider bites: Eeek. Nobody wants to think about a spider chewing on them. If you do get bit, clean the bite with mild soap and water. Then ice the area to reduce inflammation. Rub some oh-so versatile aloe vera on the bite periodically to relieve burning sensations. 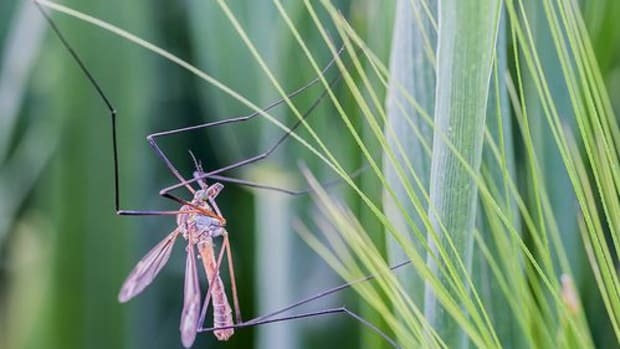 Chigger bites: Been walking through tall grasses or weeds? 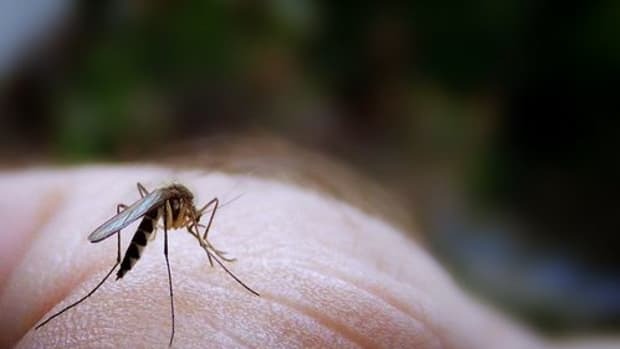 Those red itchy bumps on your legs could be caused by chigger bites. The bites should clear up on their own within one to two weeks. In the meantime, apply tea tree oil, a natural antiseptic, to relieve itching. Ease itching associated with pesky bug bites by rubbing straight-from-the-garden soft lamb’s ears or garlic chives on the bites.